With decades of experience and a "can do" customer service focused attitude, you can count on us to affordably satisfy your business' printer needs, from consultation to long-term support. Business class laser printers are the central hub of any office, and with our wide selection of singlefunction and multifunction devices, we have something to fit any need. 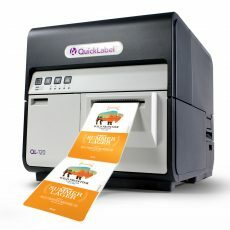 Print your company's labels in-house and save time & money! 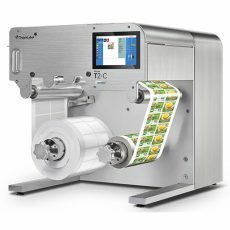 We have label solutions for any industry--Cannabis, Wine, Beer, Food packaging, Coffee--you name it! 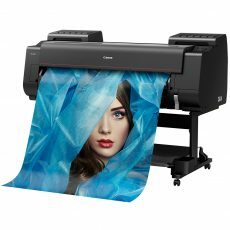 Banner printing, photographic fine art, plotter schematics, signage; whatever the need, we offer a diverse selection of large format printers ranging in size from 17" to 60" wide. From free troubleshooting to in-field repairs, we fix printers affordably and quickly. We repair most major bands, including Epson, Lexmark, Brother, Canon, Okidata, HP Laserjet, and Astronova QuickLabel. Your pain is our pain. We are happy to help you find the best possible solution for any of your printer needs. Call, email, or visit us and consult with our expert staff on what you need to get your job done. It's our pleasure to get it right the first time! We are a solutions provider for both local & national sized companies. With a perfect 5.0 rating on Google, time and time again our business partners confirm that our customer satisfaction focused business model is the right way to go. 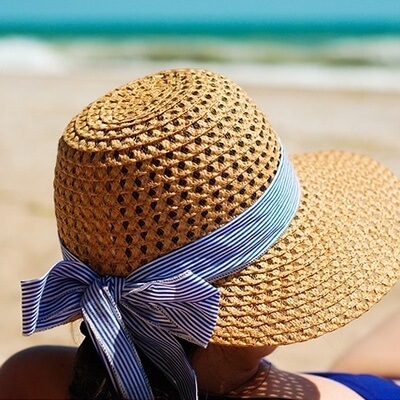 See what businesses are saying about us on Google and Yelp. – Can print on cardstock for box folding, food-grade bag packaging, metallic labels, etc. Our diverse set of skills and know-how comes from our talented and versatile staff. 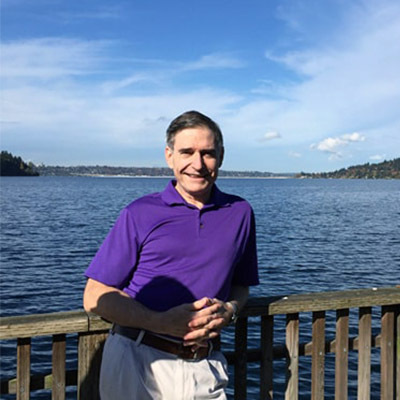 With over 30 years in the printer industry, Chris has provided printer consultation to thousands of organizations, from small home offices to top Fortune 500 companies. 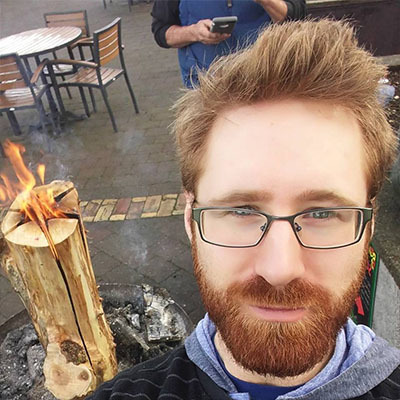 From marketing to back-end programming, Tristan likes to unify the analytical approach with a creative spirit. 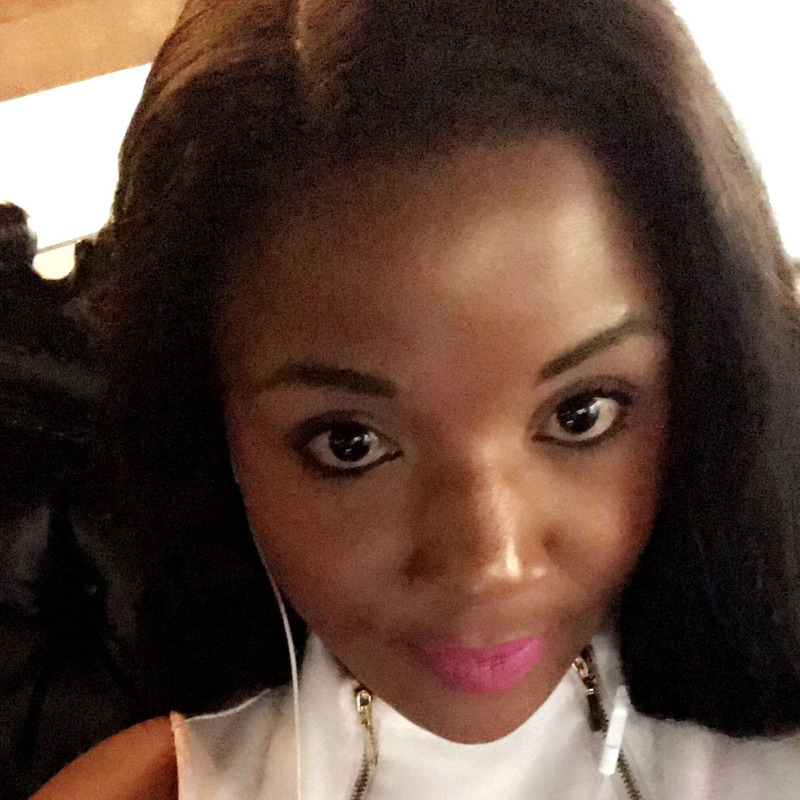 Evelyn handles everything from vendor relationships & product procurement to customer satisfaction & front-end sales. 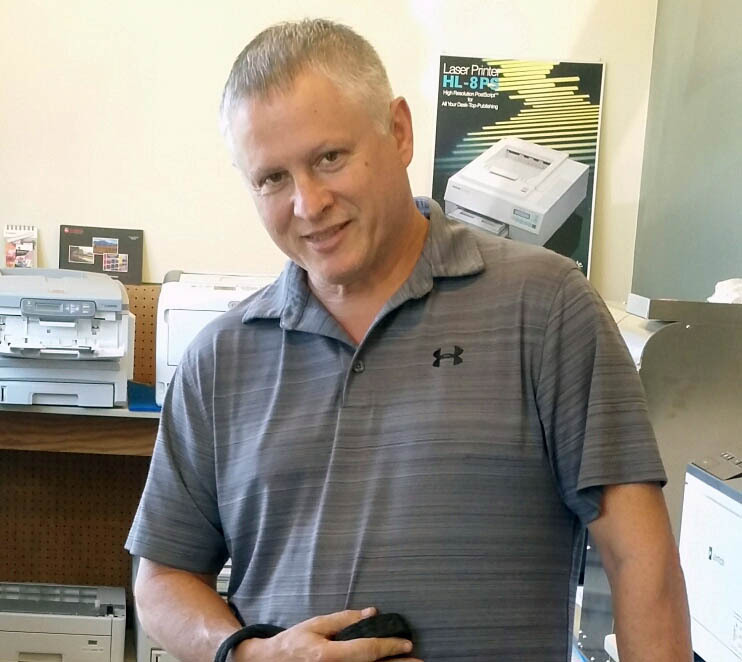 With 20 years in the field, Darrell's the expert repair specialist for many of today's top brands, including Epson, Lexmark, and brother printers, scanners, and projectors. The go-to expert on high end and special devices. 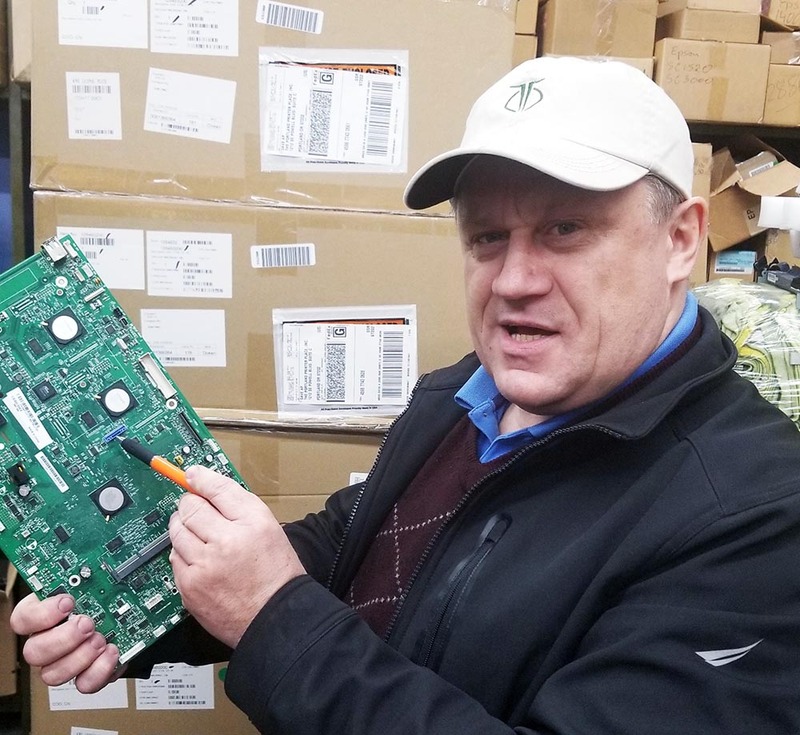 Cezary comes to you to repair your high-end machines, large format fine-art printers, and many other top brand devices from Canon, Epson, Lexmark, and Okidata. 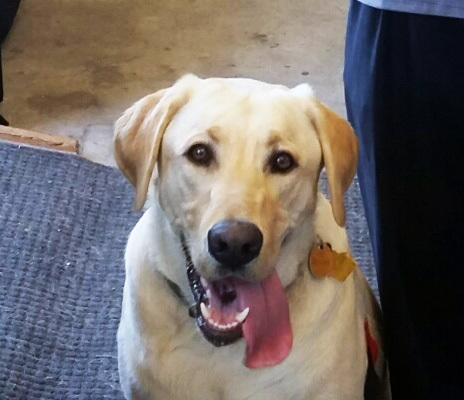 This good boy will be your welcoming committee upon entering our flagship store in SE Portland! Try, Buy, Service, and Repair. We sell and fix Epson, Lexmark, Okidata, Brother, Canon, HP (Laserjet), and many more of the top brands. Just call, e-mail, or come to our Showroom / Service center. No appointments necessary! Our 30+ year reputation is built on thousands of success stories. "In all my years as a small business owner, I have never worked with a company so dedicated to helping me get set up and printing. The owner even taught me all about the printer himself. 10/10"
"We print hundreds of documents a day. Portland Printer Place helped us choose the best laser printer for our high print volume, and for a price-per-page way below what we were getting from Staples, Best Buy, or Amazon." 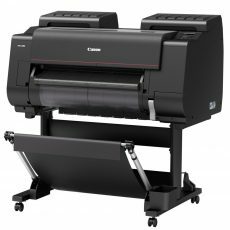 "They delivered, set up, troubleshooted, and supplied my large format printer with all the ink it needed to get my business up and running. I couldn't have done it without them." Have a printer that's giving you trouble? Send us a message below and we'll have a technician email or call you back within 60 minutes during normal business hours. For Sales inquiries, Printer choice Consultation, Supplies, Service, or Repair -- just reach out! You can always count on our knowledgeable staff to reply quickly.